A Fun and Innovative Tool for Helping Children and Families. 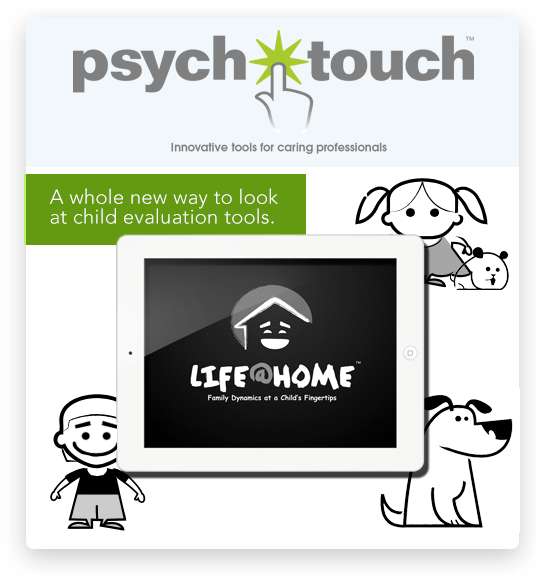 Developed by Dr. Steve O’Brien, a child psychologist and associate professor with over 20 years of clinical and academic experience, Life@Home is an innovative and powerful tool for a wide range of professionals who seek to better understand children. The Life@Home application enables professionals to view a child’s perception of his or her home environment through a fun, game-like process. Children today are usually skilled and comfortable with technology, which has essentially become their language, and Life@Home makes use of children’s affinity for this new and constantly evolving form of communication. Life@Home is intended to be a useful supplement to evaluation, therapeutic treatment, treatment planning, and other needs of children who are receiving some form of professional care. Information obtained from Life@Home can be shared, as deemed appropriate by the professional, with parents, caretakers, educators, and others as needed with the goal of enhancing a child’s overall functioning and well-being. 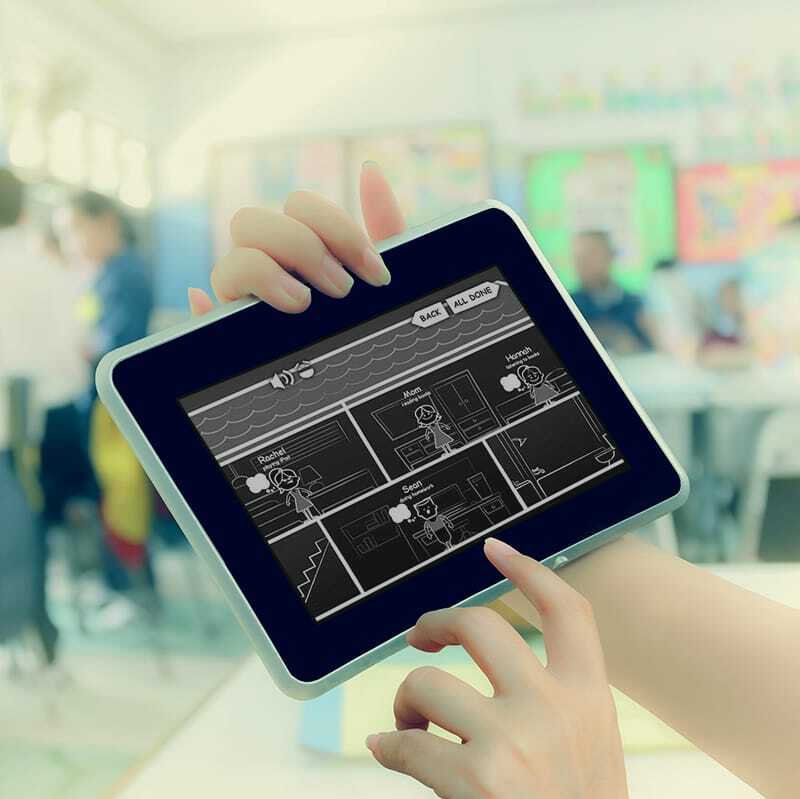 A tablet-based child evaluation tool that takes a contemporary approach to connecting with children and facilitating rapport. Life@Home™ is for use by children in the presence of a professional with the goal of better understanding a child’s perception of family life. Life@Home™ App is available for Apple iPads and Android-powered tablets. See how a tablet-based child/family evaluation tool can bring new insight for understanding children and their families. Simple and intuitive design with a game-like quality. Easily create “Scenarios” to evaluate perception. Keep records confidential with built-in lockscreens.